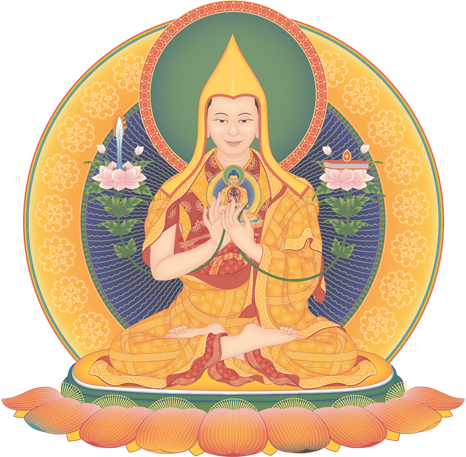 Week 1 teachings are with Gen-la Kelsang Dekyong. Week 2 teachings are with Gen-la Kelsang Jampa. Meditation and Retreat sessions will be guided by senior Kadampa Teachers.